Lyrical Pens: Two days until launch, MWA, and . . .
Two days until launch, MWA, and . . .
cj Sez: Only two more days until the launch of Hometown Heroes, A Christmas Anthology. 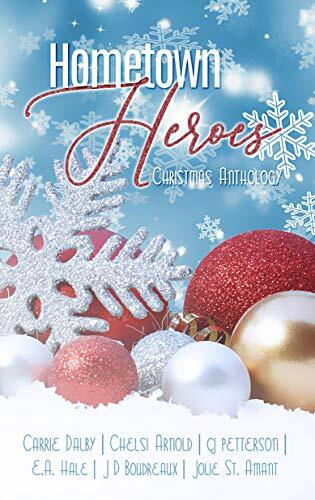 "HOMETOWN HEROES, A Christmas Anthology" is scheduled to launch on Dec. 4, and a portion of the proceeds will benefit the Cajun Navy. I'm excited to be one of the authors in the book and to share my contemporary romance short story titled "Hobbes House Noel." As of the time of this blog post, the Kindle version is 99 cents and Kindle Unlimited is free. Paperback will also be available. 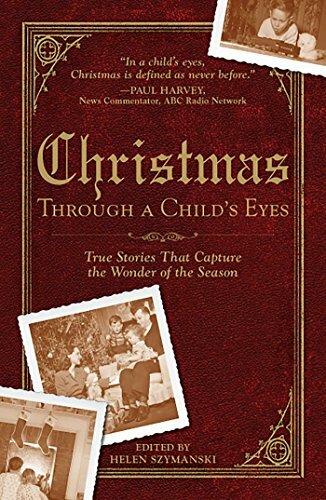 “Hallmark Publishing is not currently open to unagented submissions. However, we will have a reading period for unagented submissions of full-length novels in February 2019. If you tried the NaNoWriMo challenge, I hope you met the goal you set for yourself. Now go rest a while. I didn’t try, but I did do some writing in November, two short stories in fact. One was a revision/edit of a personal essay I had posted on Lyrical Pens years ago. The other was brand new from the first word to the last, both in idea and in genre: I attempted my first cozy mystery. That was the one I had the most fun writing. Both of the anthology publishers had November 30 deadlines, so I was working without a critique group or beta readers, but I took a chance and submitted the stories anyway. Now comes the waiting. Will they or won’t they (be accepted). Of course, I’d love for them to be accepted for publication, but I can tell you I had fun writing them. If they’re not accepted, I’ll file them away for a while and work on them again when I can get more eyes on the manuscripts. Have you submitted any of your work recently? Are you working on something to submit soon?